Love this series! I can't wait to find out more about the other factions. Ah! I need to hurry up and read Divergent in time for Insurgent's release. Great pick! 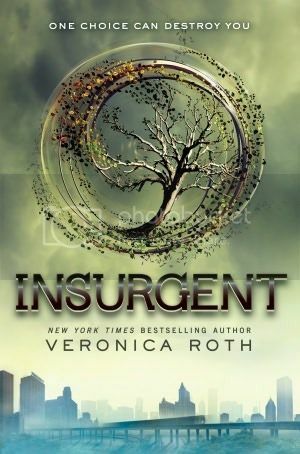 I put off reading Divergent for a bit, but once I picked it up, I couldn't put it down! I haven't read Divergent yet, but the blurb sounds really interesting so I think I'm going to have to get my hands on it soon. I can't wait! This week!